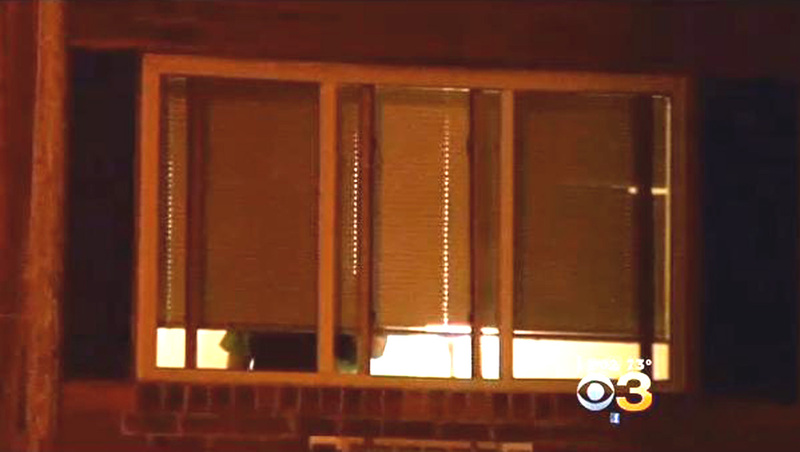 PHILADELPHIA - Police said a 32-year-old man was fatally shot by his girlfriend's father after he climbed through a window to visit her, reports CBS Philly. The girlfriend, 20, lives with her 41-year-old father at an apartment complex in Northeast Philadelphia, according to the station. No one involved in the incident has been identified by authorities. Police said the father possibly mistook the victim for an intruder when he opened fire and hit the man in the head Monday night. The 41-year-old called police after the shooting, and officers arrived to find the boyfriend suffering from a gunshot wound to the head. "There possibly may have been a struggle," Chief Insp. Scott Small told the station. "However, we know that the 41-year-old male fired one shot, striking the 32-year-old victim in the head." The victim was rushed to Aria Torresdale Hospital, where he was pronounced dead, according to the station. The victim's mother told CBS Philly that her son was in no way an intruder and that he had been invited into the home prior to the incident. The shooter was taken to the Northeast Detective Division for questioning, CBS Philly reports. It is unclear at this point whether charges will be filed.